Katlego Danke opens up about being a first time mom. 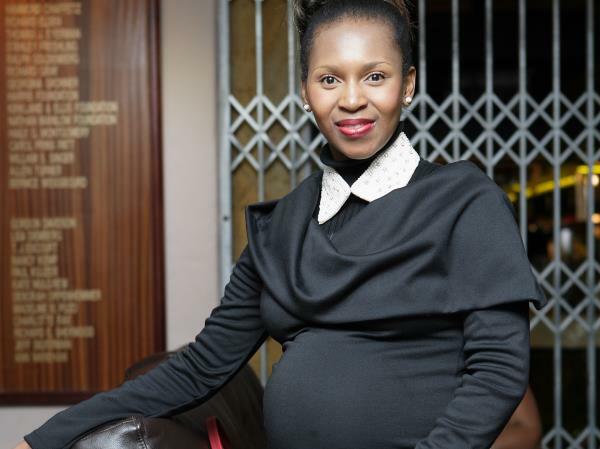 Generations actress Katlego Danke has finally opened up about her pregnancy in an interview with a monthly magazine. The 35 year old actress is excited to be a mother for the first time and has decided on a natural birth. The actress has always believed in doing things naturally and only opting for medical assistance when its necessary, she told the magazine. Although she has never come out and spoken about her partner, Katlego and her partner are delighted about the baby on the way. As to what type of mother she will be she told the listening to her instincts has worked all her life and she will follow them even on raising her child. Even though she has seen people around her parent, Katlego says she will do what makes sense to her.